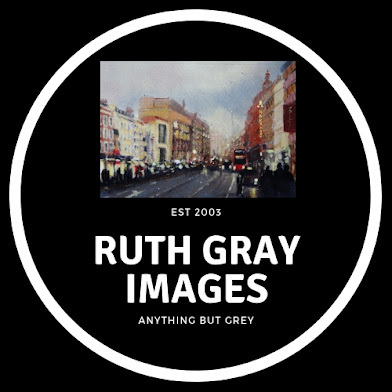 Ruth Gray Images: Exhibition The Gallery Cromford Mill till Nov 3rd. 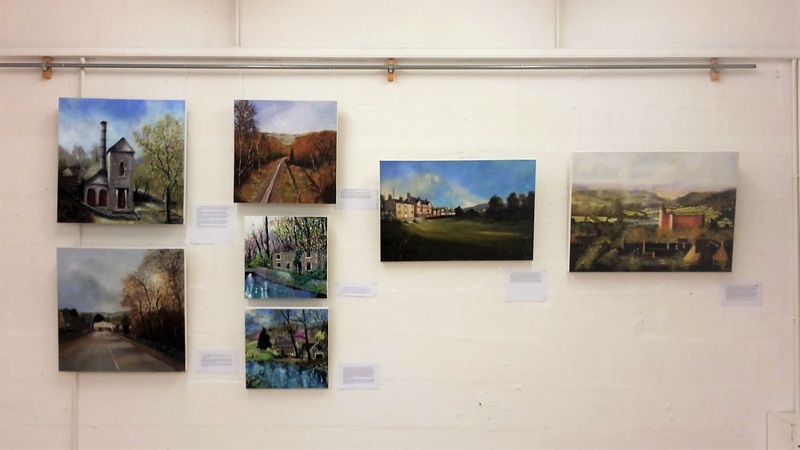 Exhibition The Gallery Cromford Mill till Nov 3rd. I'm really enjoying looking after my exhibition so far after three days there have been 300 folk through so I'm happy. Its still got time to run yet Im there till Nov 3rd if you have kids I'm running a drawing workshop at the weekend 28th 29th as part of the Discovery Days, its just a drop in and colour a hand drawn image from the Derwent Valley there is a £3 charge towards the Derwent Valley Mills World Heritage who have kindly given me this space for two whole weeks. below are some images from the show. Along with paintings that have sold. Please pop by if you can, I'm there most days be lovely to see you.